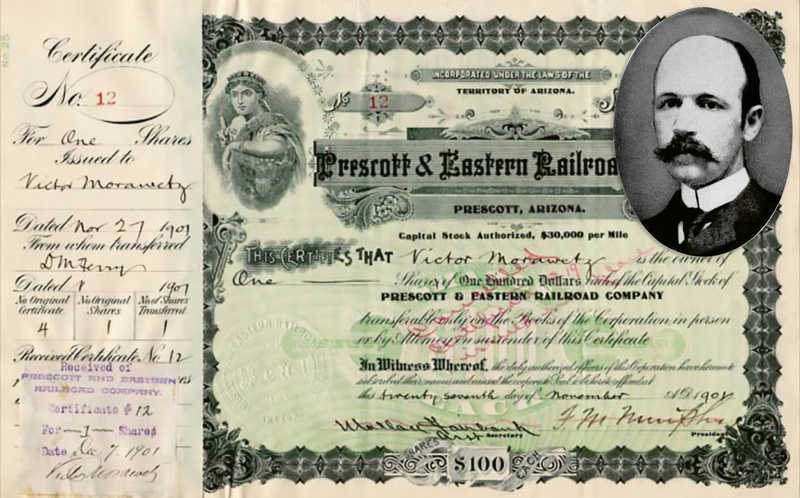 As general council for the Santa Fe Railroad Company, Victor Morawetz (above) helped reorganize the industry—which was teetering on insolvency in the 1890s—and reaped a fortune for his efforts. Upon his retirement at age 51, he reportedly had an annual income of $100,000. 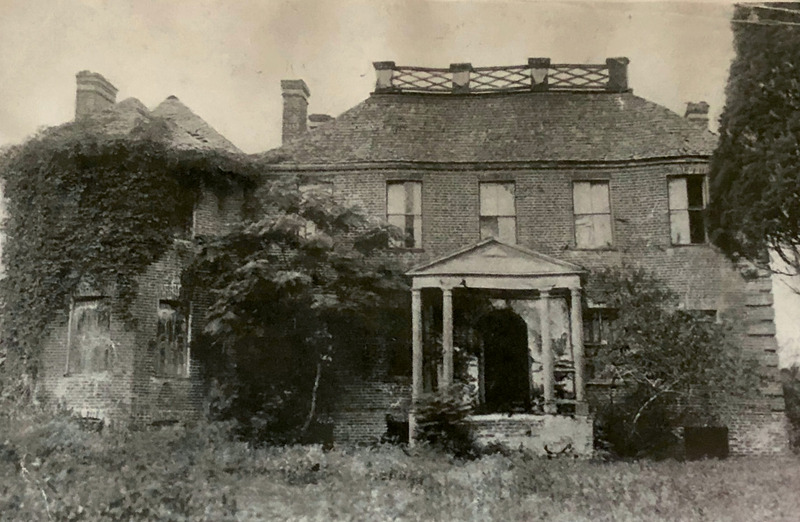 Fenwick Hall Plantation (pictured in disrepair in the early 1920s) is one of the earliest remaining examples of Georgian architecture in the state. 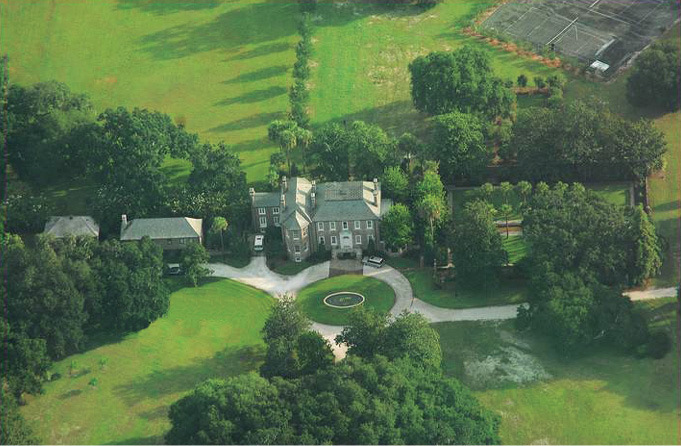 The original Fenwick Hall Plantation included 7,000 acres on John’s Island. ...and especially the unique cactus garden, one of the largest private collections of cacti in the world. 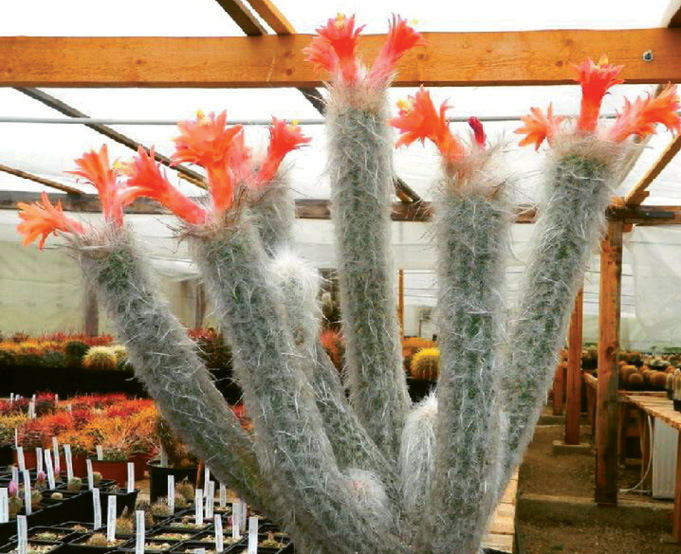 German botanist and cacti expert Curt Backeberg, who helped plant the cactus garden at Fenwick Hall, named Morawetzia sericata for Victor. 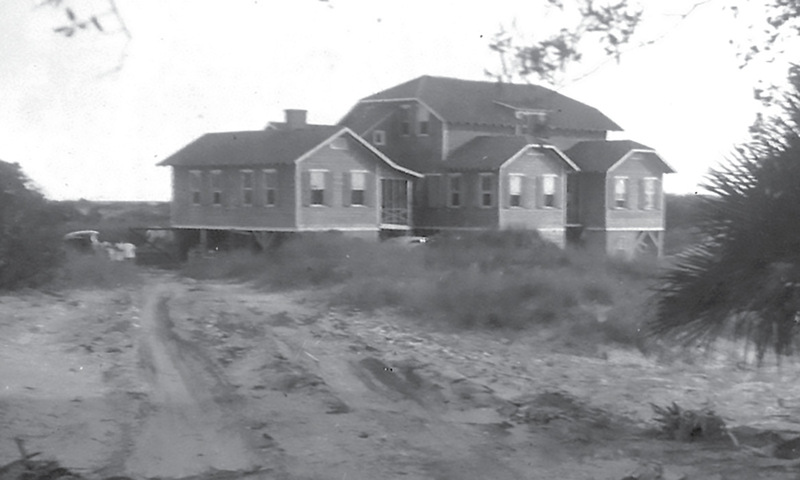 The Morawetzes’ beach house on Seabrook; the couple purchased much of the island to preserve its natural beauty. In 1958, Marjorie deeded it to the Episcopal Diocese of South Carolina. Camp St. Christopher remains there today as a retreat and conference center. 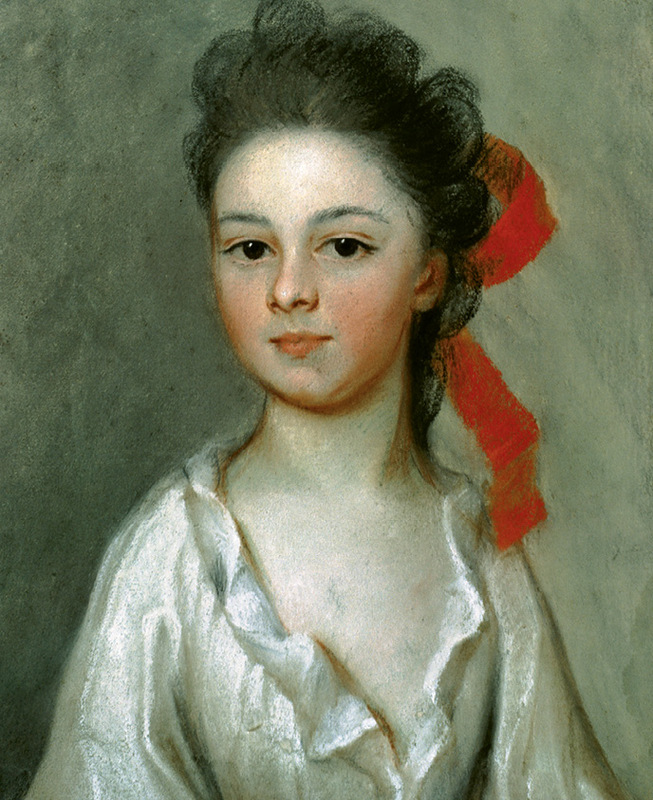 ...the 1711 pastel-on-paper portrait Henriette Charlotte Chastaigner (Mrs. Nathaniel Broughton) by Henrietta de Beaulieu Dering Johnston, who is considered to be the first female artist in the United States. 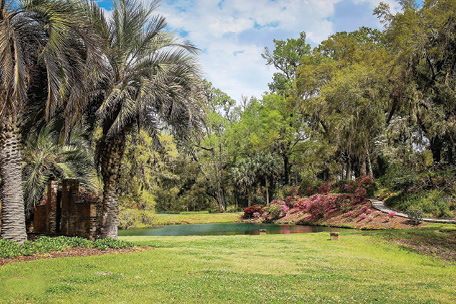 Millionaire’s Playground: Victor and Marjorie Morawetz were among a fortunate group of wealthy Northerners who discovered the South Carolina Lowcountry in the 1920s and 1930s as a perfect place for winter homes and/or hunting retreats. Like the Morawetzes’ restoration of Fenwick Hall, the monies brought by members of this “second Northern invasion” saved many of the area’s historic properties, which were then in imminent danger of destruction by neglect. 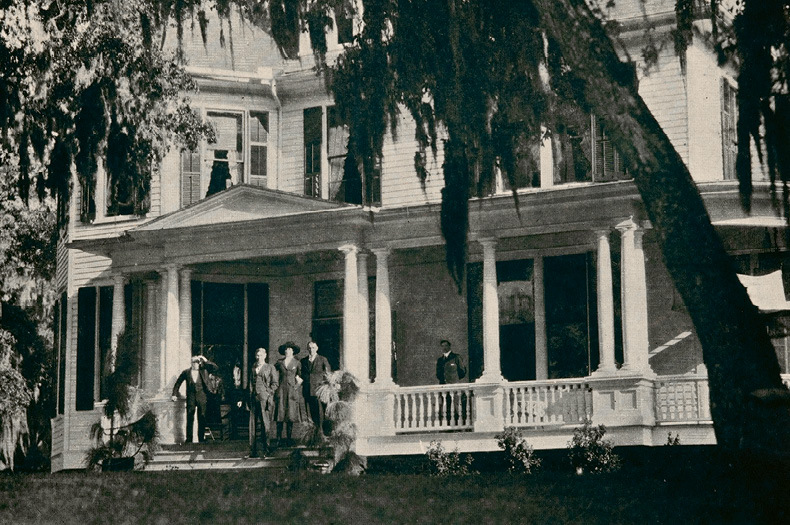 Many still flourish from the generosity of their benefactors, and some, including the former Mepkin Plantation (pictured here) are open to the public. Yet paucity had not dimmed the city’s innate joie de vivre. Behind the faded shutters and peeling paint was a continued whirl of cocktails, culture, and conversation. The Morawetzes stepped effortlessly onto this stage. 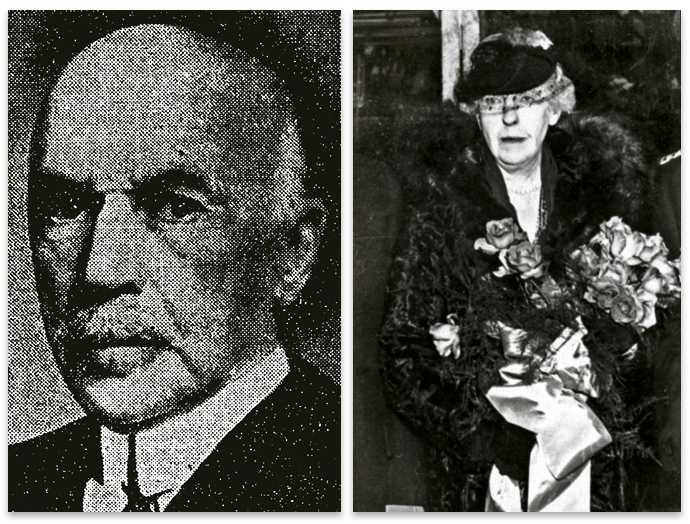 Victor, described as a dapper gentleman, a “rare man” of courtly manner and broad culture, and Marjorie, who had the engaging ability to be both “dignified and fun,” were immediately accepted for their brilliance, generosity, and, before long, as important members of the city’s early preservation efforts. 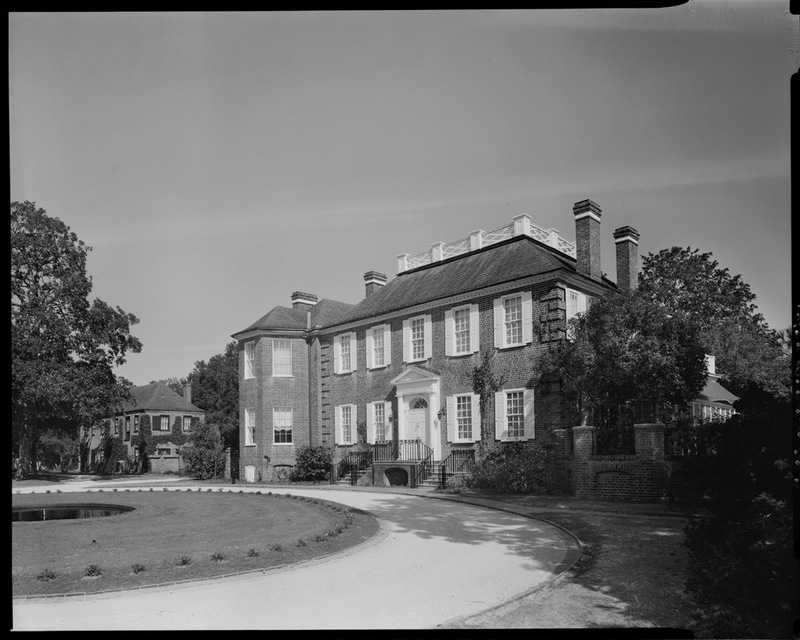 They would become instrumental in saving some of the area’s historic buildings, most notably the legendary Pink House on Chalmers Street and Fenwick Hall (also known as “Fenwick Castle”) on John’s Island. Having immense wealth helped, of course. Victor retired at the age of 51 after a sterling legal career. The Baltimore native had graduated early from Harvard, written his first book on contract law at age 23, and from his Wall Street law firm provided legal counsel to the great financial barons Andrew Carnegie and J. P. Morgan. In addition, his work as chairman of the board of the Atchison, Topeka, and Santa Fe Railway helped him amass a tidy fortune. After the death of his first wife, Violet Westcott, in 1918, Victor met the engaging young Washington sophisticate Marjorie Nott, daughter of Chief Justice Charles C. Nott. It was a May-December relationship but an ideal pairing of intelligent personalities. Both had traveled extensively in Europe and shared a passion for the arts. They married in 1924 and moved into a home in Manhattan. Victor had just sold his 100-acre Long Island estate (complete with a 32-room mansion and sunken gardens) to his friend Andrew Mellon. The couple was now searching for a warmer climate in which to spend their winters. They may have selected Charleston—and been accepted so easily by the town’s notoriously closed upper crust—because of their relationship with one of its most illustrious clubs, The Society for the Preservation of Spirituals. Formed in 1922 by members of the Lowcountry elite, the choral group aimed to preserve the religious songs of the former slaves and generate revenues to assist the Gullah people. Marjorie saw them perform in Boston in 1928 and was so enthralled she brought them to New York the following year to sing for the prestigious Thursday Evening Club. The connection also may have been made through Charleston attorney Alfred Huger, who was president of the Society at the time. After graduating from Cornell, he had worked for a Wall Street law firm, marrying the socialite daughter of the firm’s principle. In addition to being business colleagues, Huger and Morawetz traveled in the same social circles. Yet it was not only due to connections that Charleston opened its doors to the couple: Put simply, they were delightful people with a genuine affection and enthusiasm for the city they adopted as their own. It was largely through their close friendship with local author Josephine Pinckney that the Morawetzes took on the task of restoring the then-crumbling Pink House. At this time, many Holy City dwellings were derelict, unable to be helped because of the depressed economy. 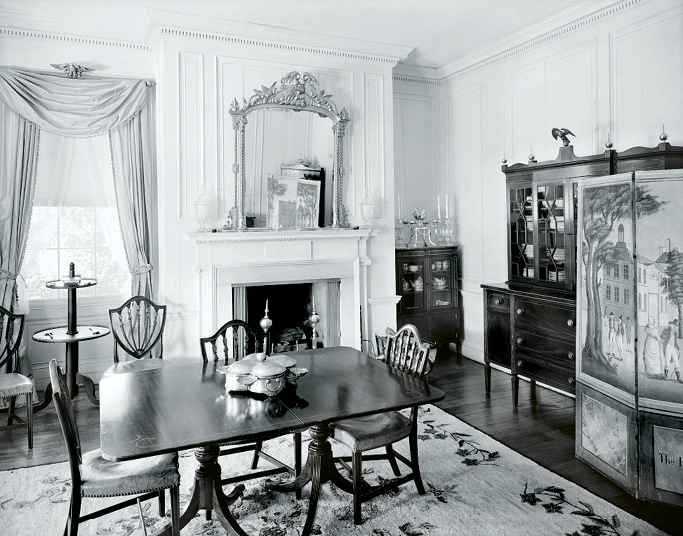 Pinckney, with the guidance of noted architect Albert Simons, had restored her home at 36 Chalmers and transformed it into one of the city’s most charming residences, where the Morawetzes were frequent guests at her celebrated cocktail buffets. Only a cobblestoned block away was the Pink House, a former 18th-century tavern thought to be the oldest building on the peninsula. In May 1930, the couple reached into their deep pockets, bought the tiny two-story dwelling built of salmon-hued Bermuda stone, and put Simons in charge of its rehabilitation. Since the plan was for the Morawetzes to use it for entertaining, a small addition for a kitchen and bath was built to accommodate caterers. Eventually the couple offered it as a retreat for struggling artists like Taylor, who worked there in the 1930s. 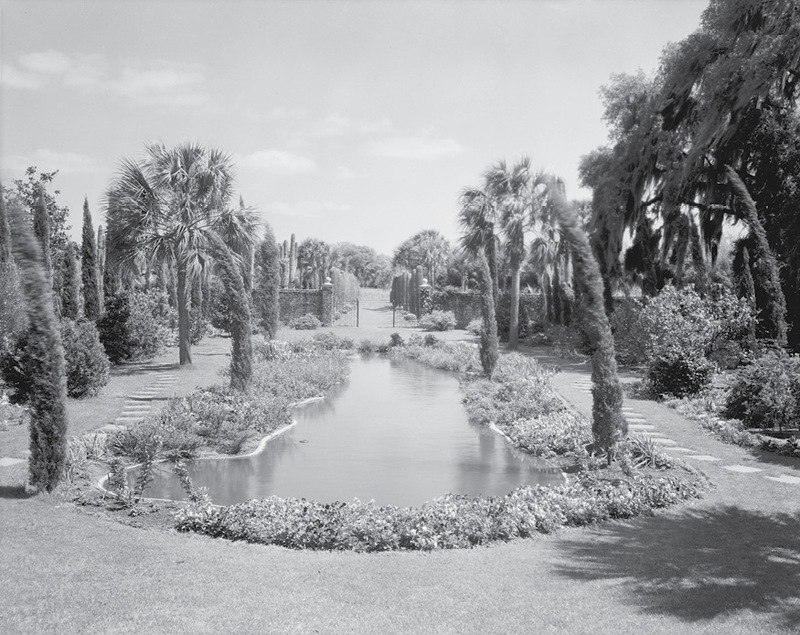 It later served as a studio for Lowcountry artist Alice Ravenel Huger Smith. Marjorie kept ownership of the Pink House until 1946, when it was sold to writer Harry McInvaill Jr. and his wife, the poet Talulah Lemmon. “The greatest asset of Charleston at the present time consists in the beauty of its location and its ancient houses,” noted Victor in a 1931 News & Courier interview. “The people should do everything possible to preserve the old houses and the character of the place, which is unique.” And he put his money on his word. 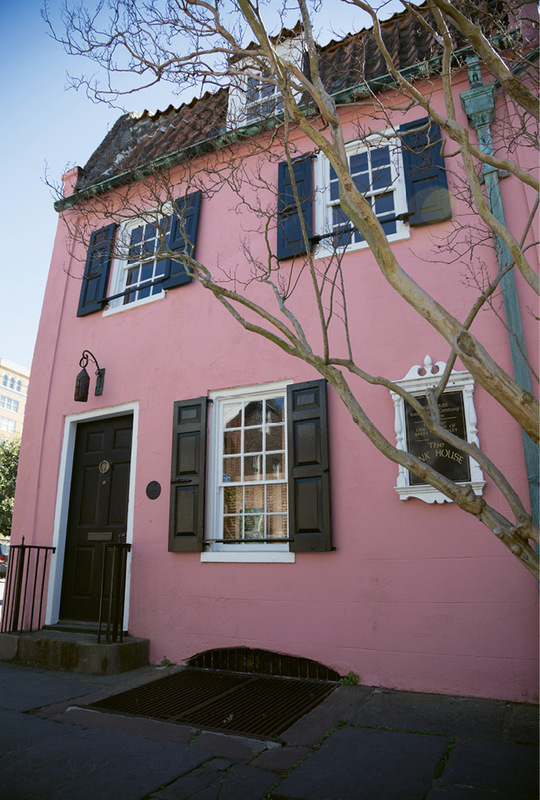 The Pink House was only one of many historic structures restored under the Morawetz aegis. 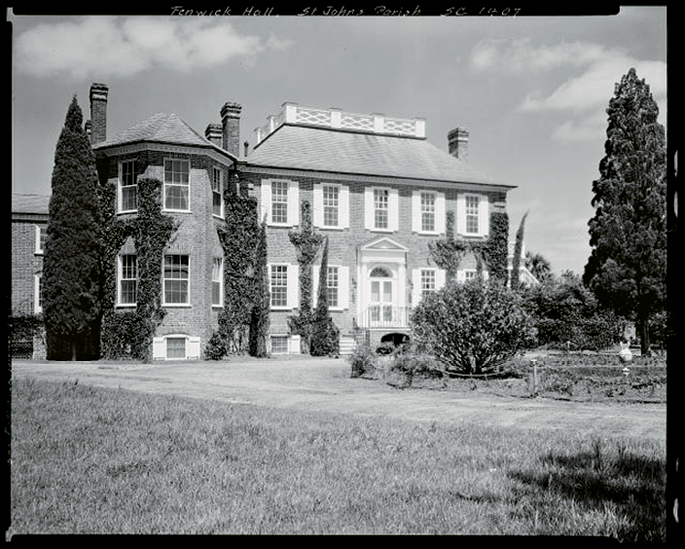 The properties they purchased—some mainly to be stabilized before a permanent owner was found—include 46 King (bought in 1929), used as their residence while work was being done at Fenwick Hall; the Ravenel Mansion at 11-13 East Battery (1944); the Simmons-Edwards House with its famed pineapple gates at 14 Legare (1946); and the stately Young-Motte House at 30 Meeting (1947), Marjorie’s last winter residence. Restoring the two-story brick mansion, built by John Fenwick in 1730 on the Stono River, was a mammoth undertaking. Under the guidance of architect Albert Simons and building engineer C. Stuart Dawson, every means was taken to ensure the historical integrity of the structure—all 13 rooms, five baths, and seven bedrooms. Original hand-carved pine and cypress mouldings remained intact while electricity, modern plumbing, a kitchen wing, and pool house were added. The original fireplaces were repaired, including one in the drawing room purportedly haunted by a ghost. One of the most impressive additions was the saltwater swimming pool with water pumped in from the Stono River, first to a purification system and then to a heating system for warming to a desired temperature. 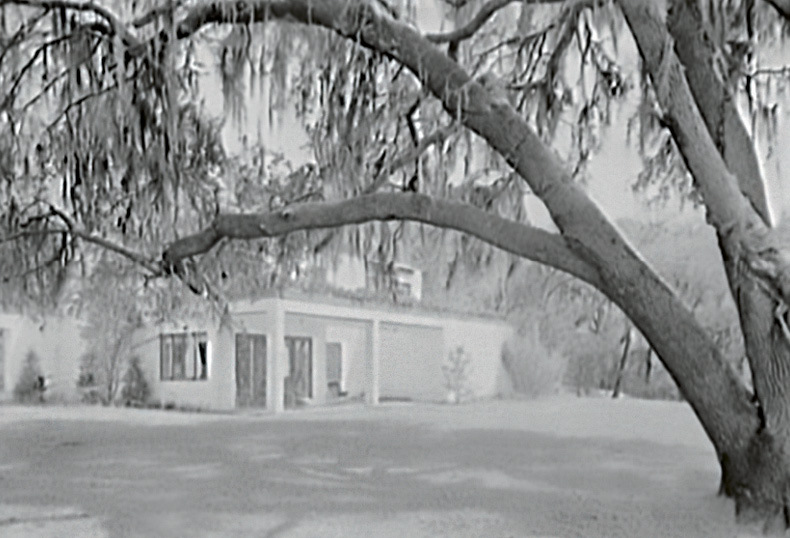 The pool house was set amidst several acres of gardens noted for stands of camellias, azaleas, and live oaks. 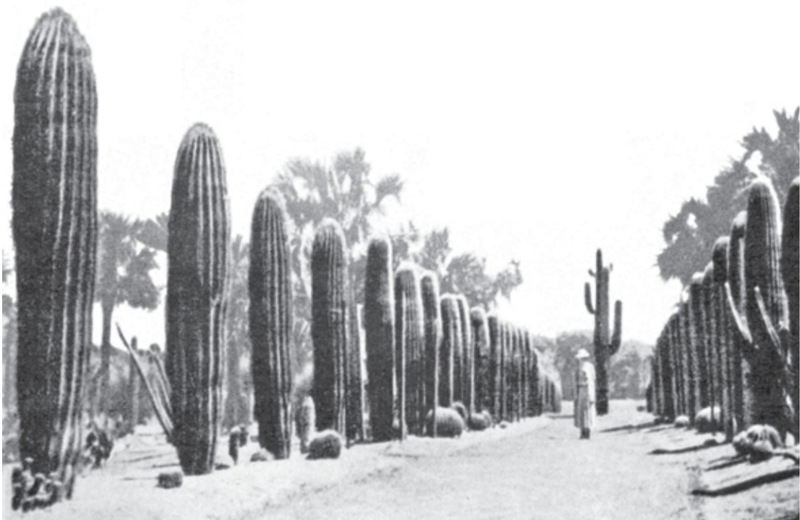 It was also on these grounds that Victor Morawetz created a place to indulge his passion for cactus. In truth, it was only because of Victor’s unlimited means that the garden thrived. The humid Lowcountry climate was totally unsuitable for cacti, which prefer arid conditions. Thus they had to be continually replaced. Still, in its heyday, the garden was a matchless, if not unusual, centerpiece of the Fenwick Hall grounds. Victor’s love of plants tendriled into other areas. He was a friend and backer of Prince Matchabelli, the perfume maker, and at one time suggested that Charleston would be a good place to raise shrubs, flowers, and other plants for his essential oils. While that idea never came to fruition, another outstanding endeavor did. As early as 1931, Victor had bemoaned the lack of trees along the highways leading into town. He suggested that some organization might begin a movement to line the roads with magnolias. In 1935, Victor took on the task himself and had 200 planted along Maybank Highway where it runs through the municipal golf course. “He wished to assure an avenue of loveliness for all who pass that way,” wrote The News & Courier in 1938. The magnolias are still there—beautiful reminders of one man’s determination to better the Lowcountry surroundings. 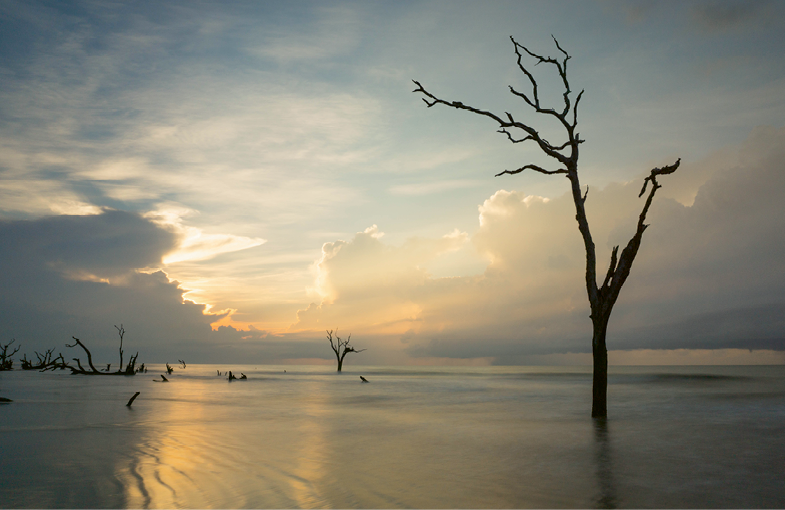 In 1937, the Morawetzes turned their attentions to the “wooded oceanfront paradise” called Seabrook Island. Then almost entirely undeveloped, most of the island was owned by the Andell family, who was selling 560 acres of the southern portion. Entranced by the island’s natural beauty and concerned that it would fall victim to timbering, the Morawetzes not only purchased the Andell lands but also the defunct Kiawato boys’ club tract, eventually renovating the Kiawato clubhouse into their summer cottage. They also purchased the 247-acre Jenkins Point tract on the North Edisto. They then leased the land (today’s Camp St. Christopher) to the Episcopal Diocese of South Carolina for only one penny a year so that it could serve as a summer retreat for boys. Sadly, Victor only had a brief time to enjoy Seabrook. He died of a heart attack at the age of 81 in 1938. Yet with typical generosity, he left a codicil in his will that after Marjorie’s death, the Seabrook property would go to the Episcopal Church. 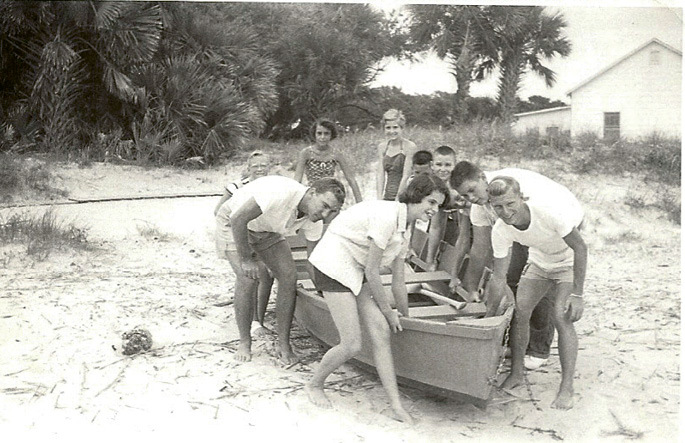 Marjorie spent summers at Seabrook for the remainder of her life, and the beach cottage was happily inhabited by houseguests from the world over. In keeping with Victor’s wishes, when she died in 1957, the church was deeded the land. While the diocese subsequently sold most of the property, the Camp St. Christopher grounds remain as a retreat for children and adults. The couple’s contributions stretched well beyond saving historic properties, planting gardens, and conserving natural vistas. Both were patrons and members of the board of directors of a number of important civic organizations. 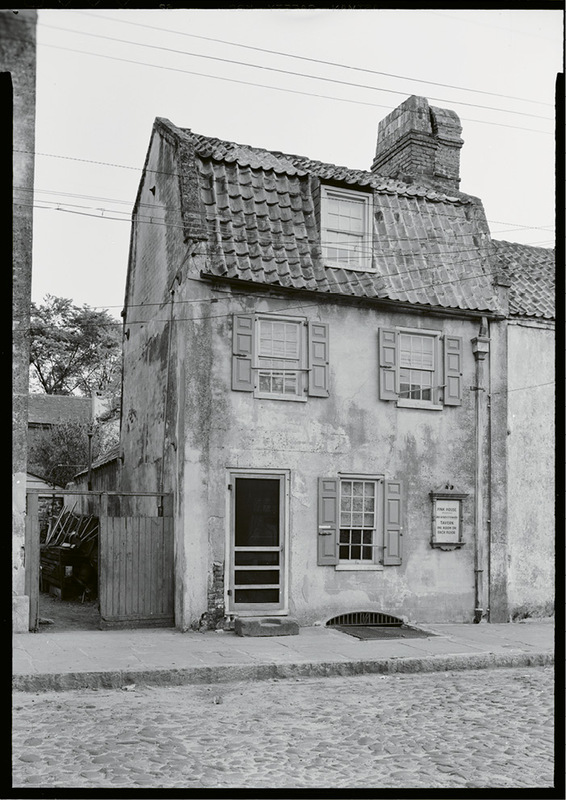 For her part, as early as 1932, Marjorie worked with the Society for the Preservation of Old Dwellings (today’s Preservation Society of Charleston) to raise funds for the restoration of the Joseph Manigault House on Meeting Street. Likewise, in 1937, along with Josephine Pinckney, Dubose Heyward, and others, she and Victor were patrons of the Committee for the Dock Street Theatre, which worked to save this first theater in America. 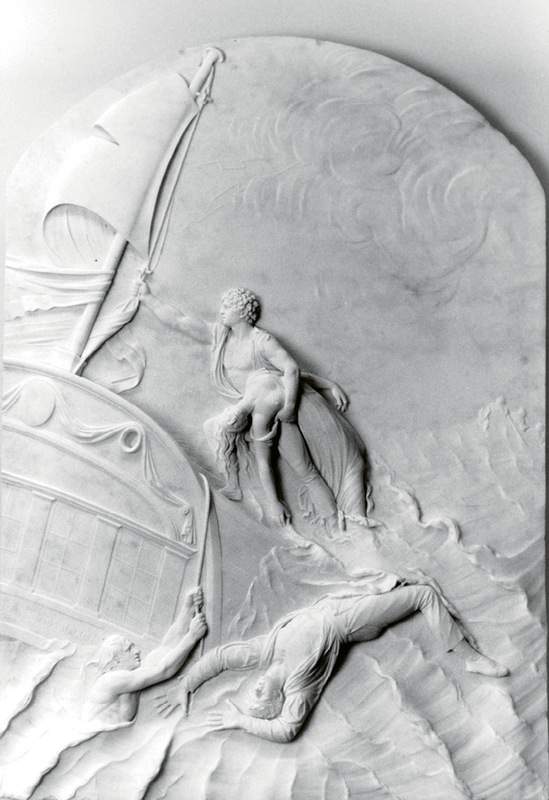 Victor’s contributions to the Carolina Art Association and Gibbes Art Gallery earned him the title of “benefactor.” In 1936, he donated two monumental paintings by Washington Allston, Moses and the Serpent and David Playing Before Saul, along with a self-portrait done by Lowcountry artist James Deveaux and a miniature of Mrs. Samuel Wilson (née Paul) by Thomas S. Officer. The following year, Victor presented the gallery with a gift of 18th- and 19th-century miniatures, generally portraits done in watercolor on thin sheets of ivory. Seventeen in total, these included works by noted Charleston artists Charles Fraser and Henry R. Bounetheau. When combined with those already in the gallery’s possession, they created a collection that today is considered one of the most prestigious portrait miniature collections in the United States. In 1937, the Morawetzes gave $75,000 to Roper Hospital to build a wing dedicated to the treatment of African Americans with contagious diseases. They also gave substantial monies for a maternal welfare clinic and in his will, Victor left more than $1 million to the Medical Society of South Carolina. Marjorie lived almost 20 years after Victor, returning to Charleston annually to spend time with the friends she’d made in the town she’d grown to call her own. She continued her work for the community, serving on the board of the Charleston County Association for the Blind and, with the onset of World War II, on the boards of the Red Cross War Fund and Friends of France, arranging for the latter group’s president to speak in New York, Columbia, and Charleston. She left a bequest of $15,000 to the Preservation Society and gave her outstanding collection of 18th- and 19th-century Chinese porcelain to The Charleston Museum.